In this unit, you will take your leadership skills one step further. 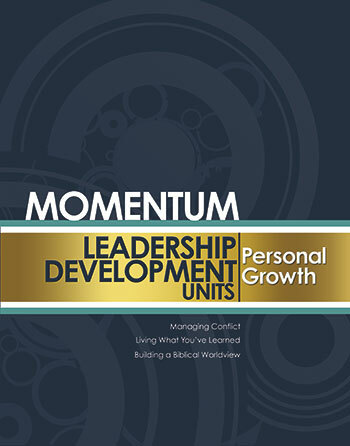 Units include: Managing Conflict, Living What You’ve Learned, and Building a Biblical Worldview. Updated to the NIV 2011.